I cannot fathom what first prompted man to stuff an immaculately folded piece of silk into the left pocket of his blazer. Maybe it alluded to his childhood fantasy of producing contents out of every crevice of his attire. Maybe it stemmed from his adolescent daydream of being in possession of a fine sliver of cloth to proffer a lady in the event of waterworks. 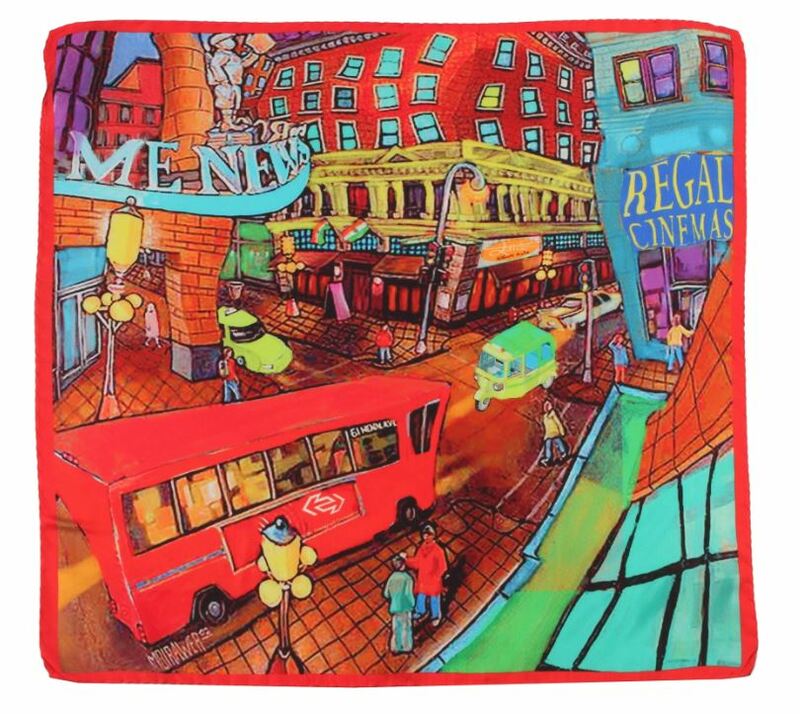 In reality, the origin of the pocket square can be traced back to Greece and Rome. Affluent Greeks carried around perfumed hankies as early as 500 B.C. while haughty French noblemen carried scented cloth in order to cover their noses from the stench of the streets and other people. Romans also used pieces of cloth to start the gladiatorial games, with the Emperor dropping his handkerchief to signal its commencement. 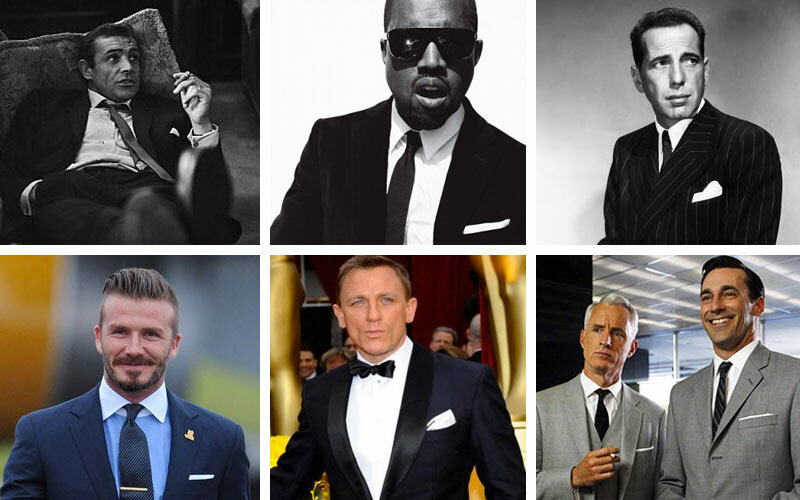 Men in movies have brandished the pocket square with much flair. 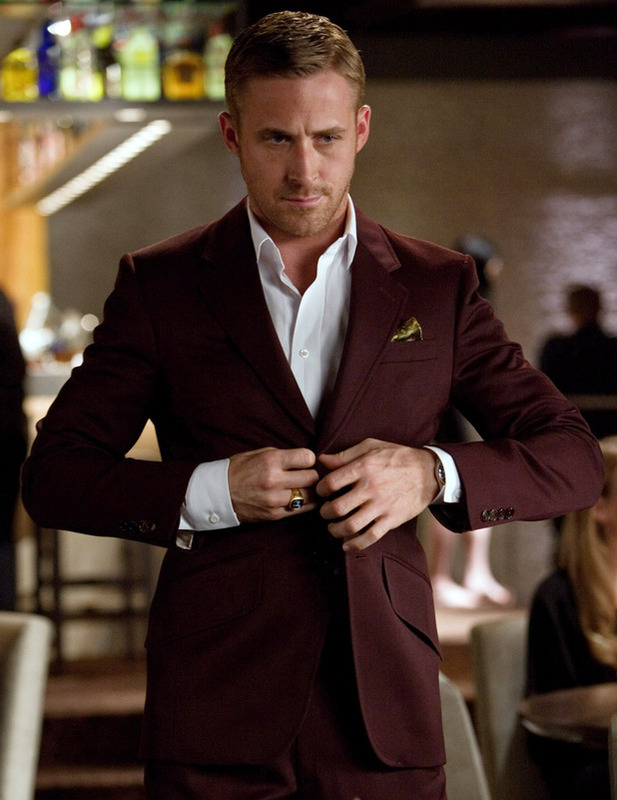 Right from the grim Daniel Craig in Skyfall to the gorgeous Ryan Gosling in Crazy, Stupid Love, carrying a pocket square is less about functionality and more about making a style statement. While there’s no denying that pocket squares take your ensemble to the next level, it’s important to observe caution while choosing one. After all, you don’t want it to look like you’ve hastily stuffed the first food napkin you saw into your pocket to impress guests. 1. Your pocket square can absolutely not match your tie. Remember, only stewards and butlers colour coordinate the two and frankly, even Alfred Pennyworth has better taste than that. At best, there can be some correspondence between the colours. 2. 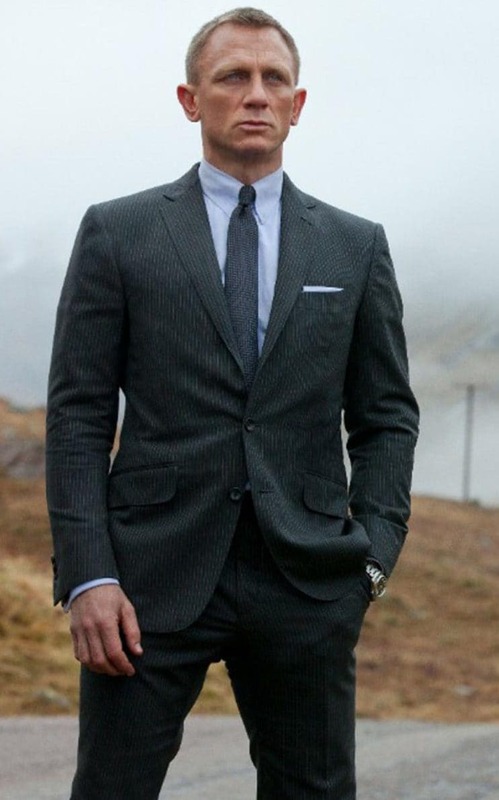 We get it – folding a cloth into the taut shape of a pocket square can leave the most debonair of men in a cold sweat. 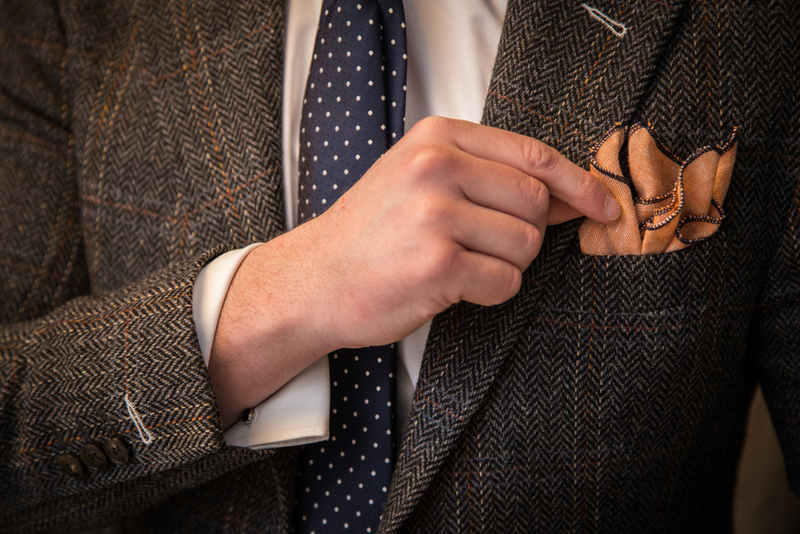 This is why we’re stepping in to demonstrate three ways you can style your pocket square. Under no circumstances is it acceptable to fold it around a piece of cardboard. The wave fold. 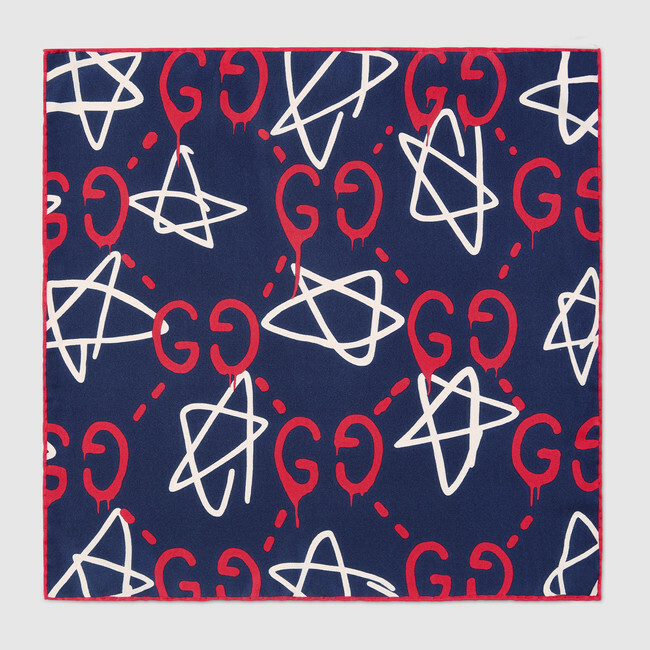 Pocket square by Gucci. The Cagney fold. 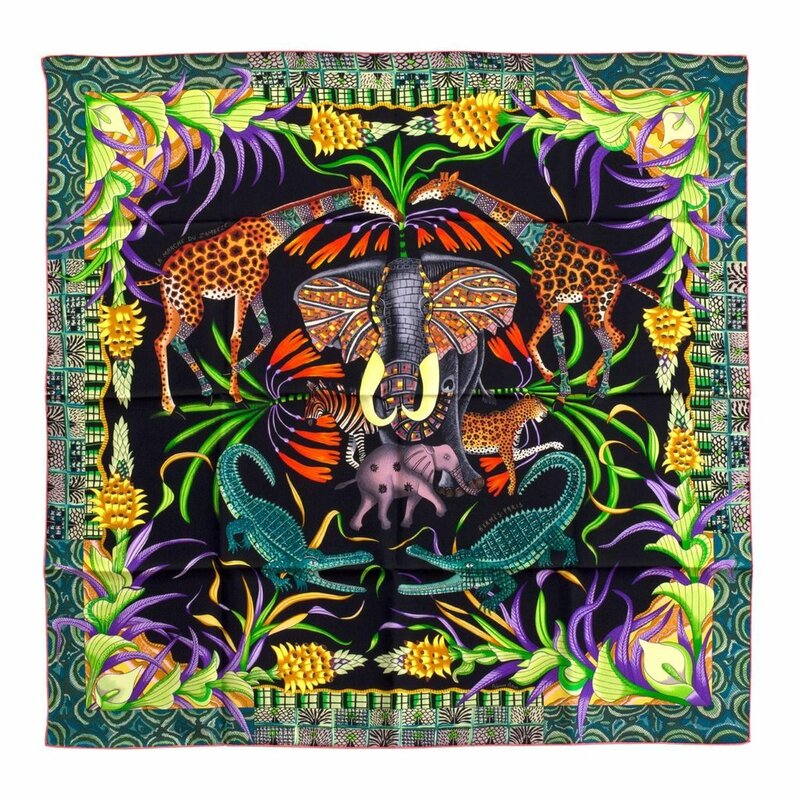 Pocket square by Hermès. The winged puff. 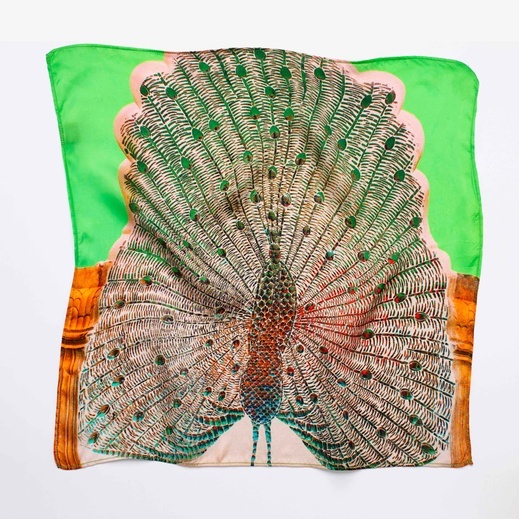 Pocket square by Sunil Mehra. 3. It might be tempting to put your creativity to the test while deciding on a shape for your pocket square, but really, keep it as simple as you possibly can. 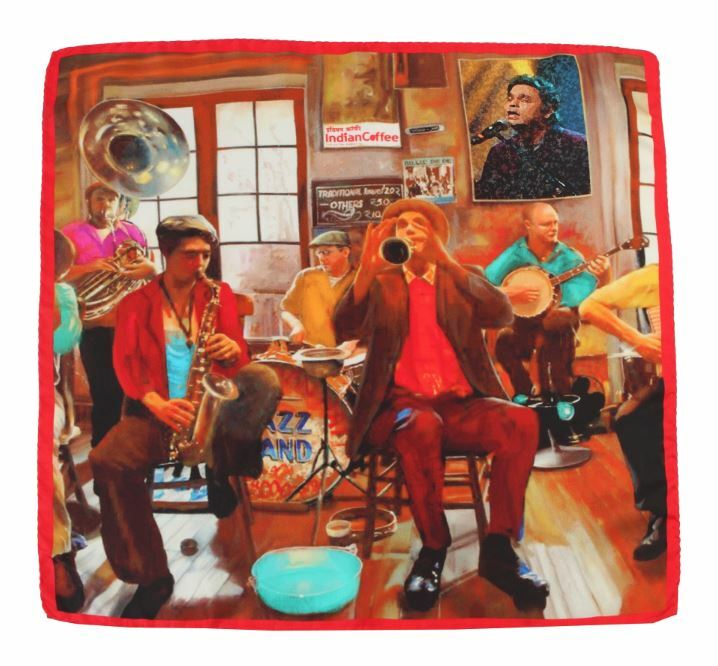 A pocket square can look like many things. A bunch of flowers bursting from your chest is not one of them. 4. 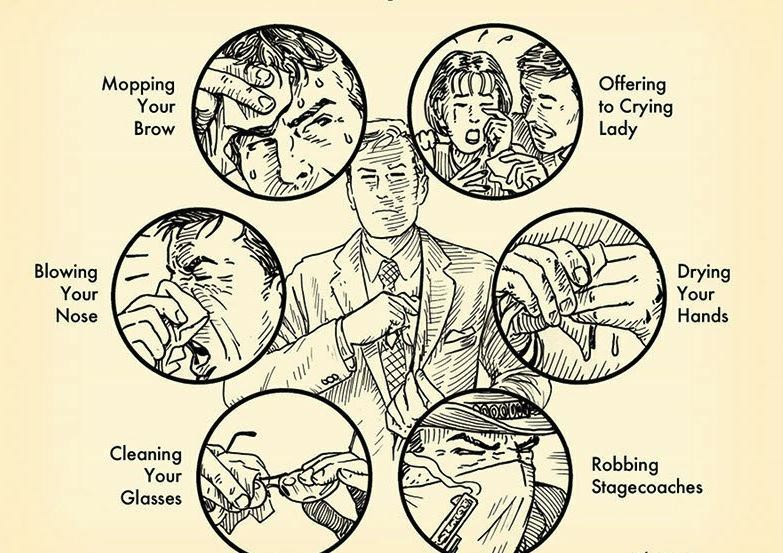 Even if you’re having the tense situation in your nasal cavity, using your pocket square as a substitute for a handkerchief is sacrilegious. Make note: One for show and one to blow. 5. If you’re in two minds about the colour of your pocket square, remember you can never go wrong with white. If you don’t believe us, refer to the picture below. 6. Texture counts, but so does the occasion. Linen is for office wear, while silk is appropriate for formal occasions. Unless you’re Don Draper, don’t mix the two. 7. 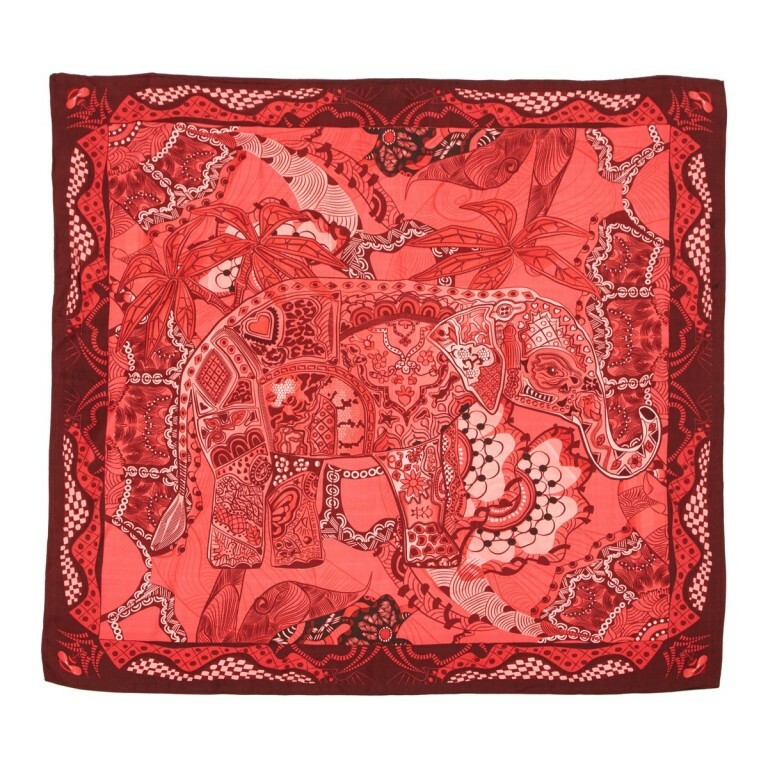 Don’t be overtly conscious of your pocket square. A true gentleman wears his with cheerful nonchalance, almost as if you could catch him with an unsullied one even in the middle of the apocalypse.